100% whitelabel and easily customisable. Perfect for agencies, niches and entrepreneurs. Your domain name, your brand, your choice. Holly is built from the ground up to be a whitelabel solution, allowing for fantastic levels of customisation. Your customers and team will enjoy a branded experience from their initial registration through to email notifications and beyond. 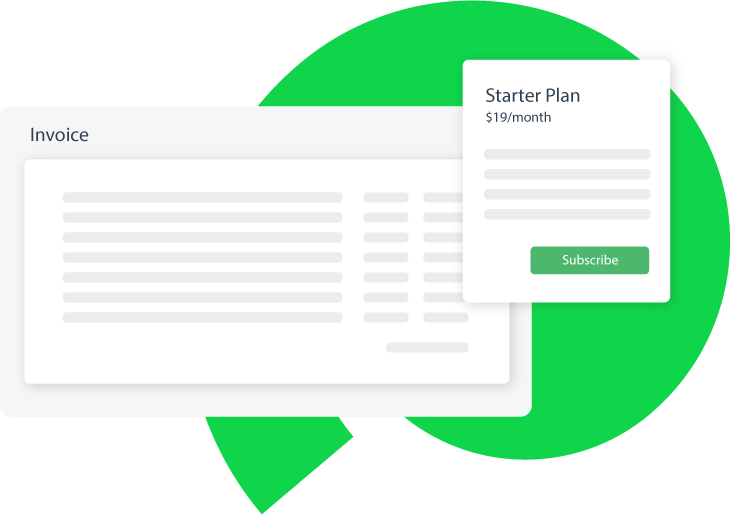 With Holly it’s easy to create tiered subscriptions and lock down usage (e.g. maximum social profiles) based on subscriber level. Bill monthly, yearly or both with over 135 currencies supported. Alternatively you can handle billing in external systems, or you can remove billing altogether – perfect for agencies. P.S. All revenue goes direct to your Stripe account and invoicing is handled automatically by Holly. We don’t charge any transaction fees. 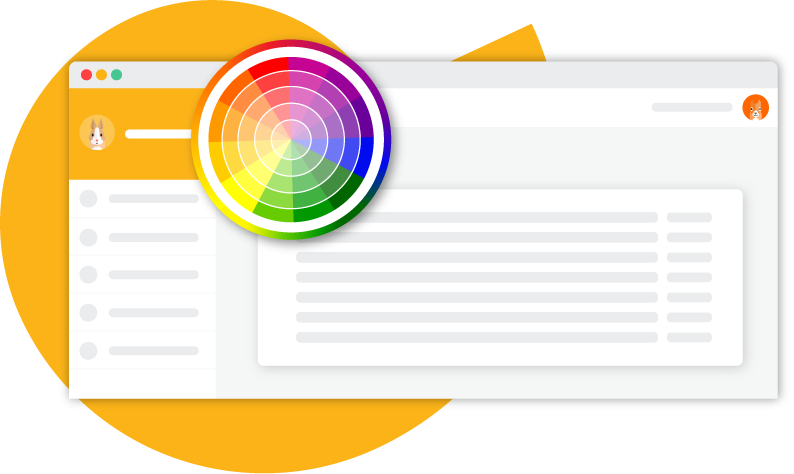 From content discovery to approval workflows, your customers will love the features that our whitelabel system can offer. We’re constantly working on new features and have a clear roadmap that you can package up for your customers, giving them a clear vision of your platform’s future. 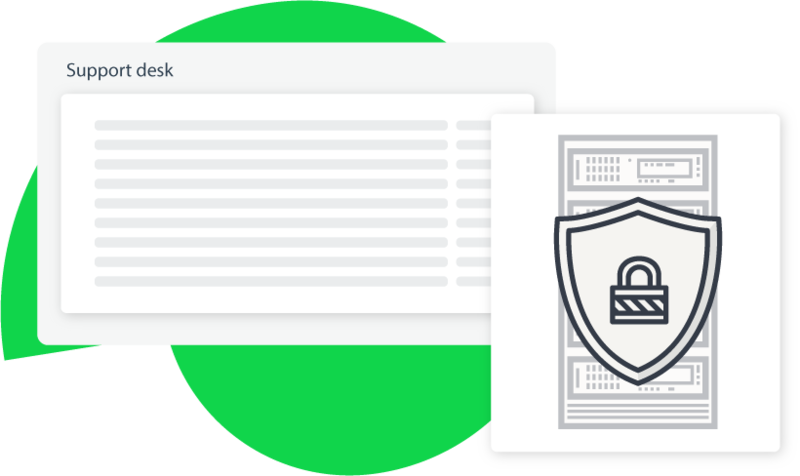 In addition we offer a dedicated whitelabel admin panel where you can manage users, impersonate them (browse an account as that user), send notifications, view system statistics and more. Clear documentation, guides and tours are key for successful onboarding of customers and are essential for your team to get to grips with the system. Take our documentation and display it on your own website or use it as a base to create your own. 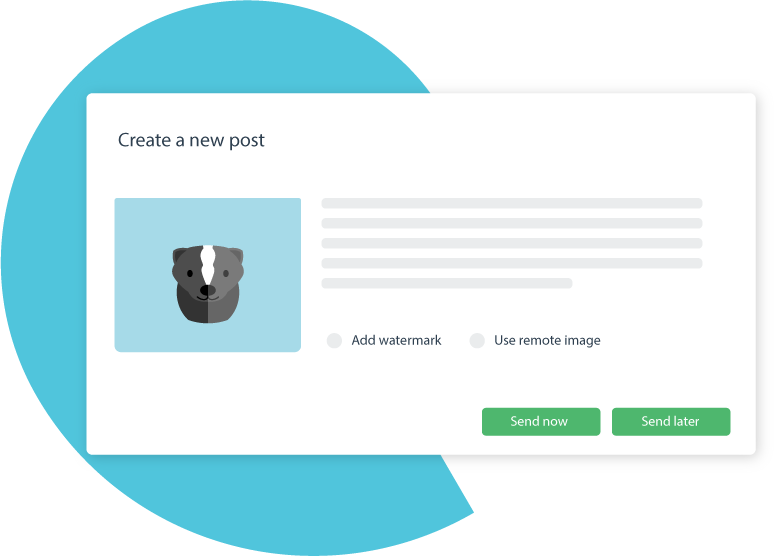 Your whitelabel system will have its own self-branded API so that you can connect it with your existing software. 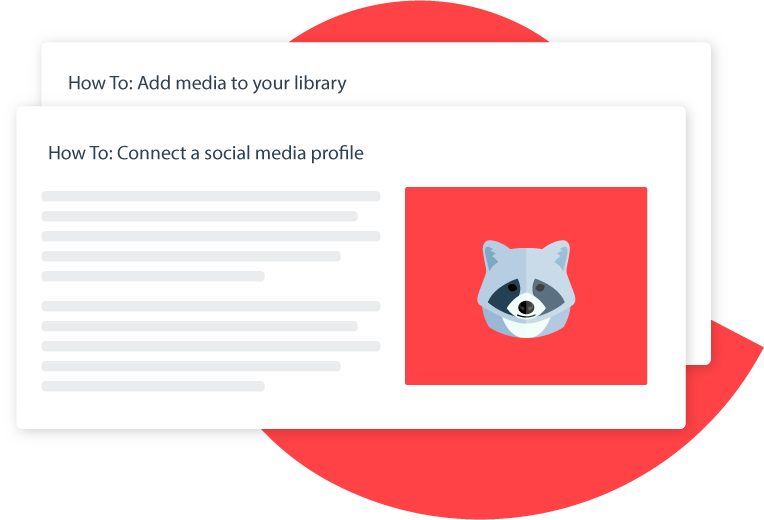 Schedule posts on command, upload media and manage your users. 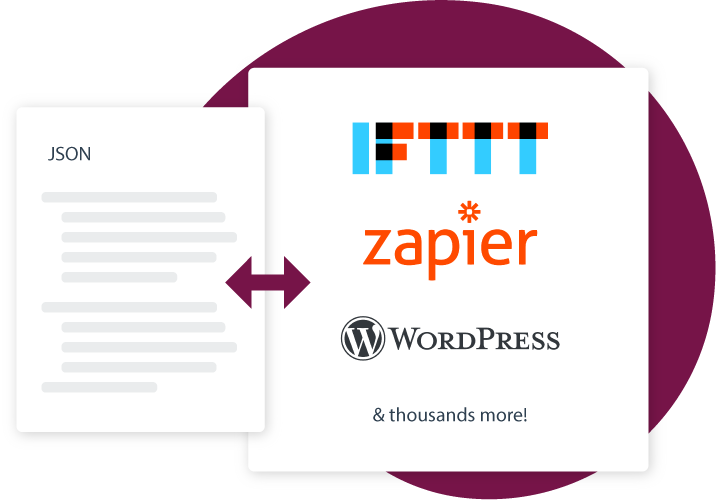 We also maintain a boilerplate Zapier app which you can use to easily add your whitelabel system as an app on Zapier. 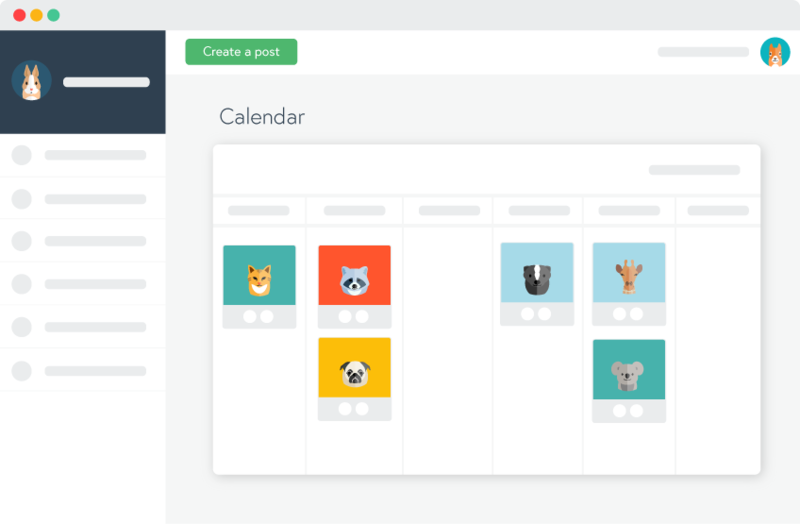 What could be better than offering social media scheduling in your customer’s native language? Holly is currently available in English, Spanish and Dutch – if you need it in another language we can work with you to translate the system. 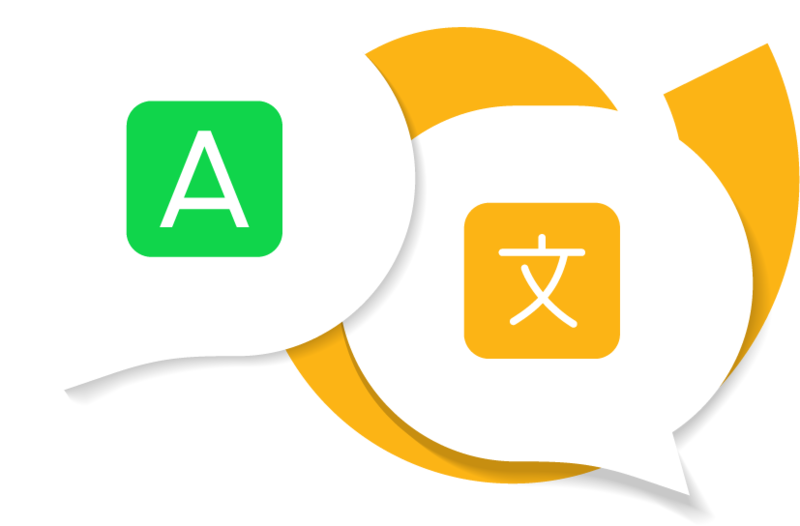 We currently support left-to-right languages, with plans to support right-to-left in the future. Building a social media scheduler is expensive and keeping it running is difficult. Social networks constantly change their rules and APIs and serious infrastructure is needed to ensure posts always go out on time. Save yourself the pain, leave the hard stuff to us! And if you need help, email us and we’ll be here to answer your questions. P.S. We’re fully GDPR compliant – another weight of your mind.